Need healthy food? Housing assistance? Help paying your gas or electricity bill? 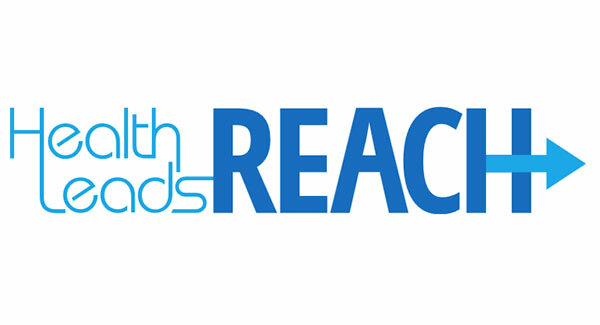 Try the REACH website to find resources to help you cover life's necessities. Our patients can now book appointments online with their primary care doctors using myccLink. 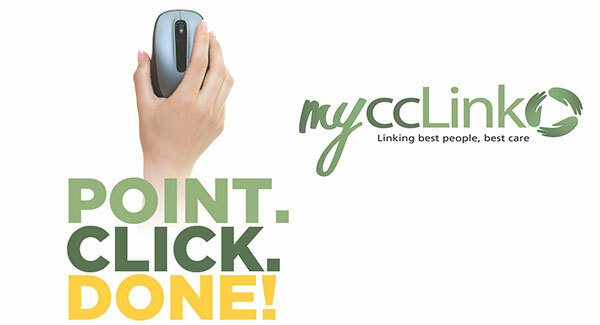 Learn how to sign up for myccLink. 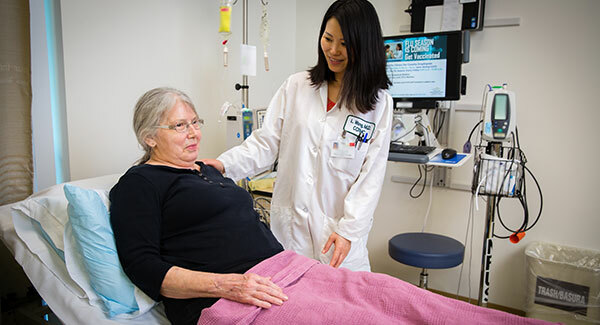 We have a top-ranked Residency Program, a nationally recognized Cancer Center and other award-winning services. Learn more. 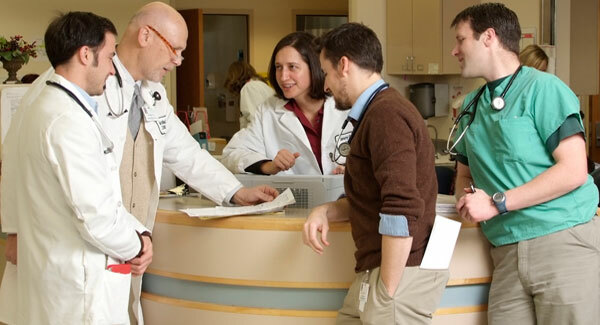 Medical students who enter our Family Medicine Residency Program exit as physicians equipped with the skills to treat the whole patient. Need a medical question answered right away? Call our 24/7 advice nurses to find out what treatment options are best for you. You might even avoid a trip to the doctor's office. 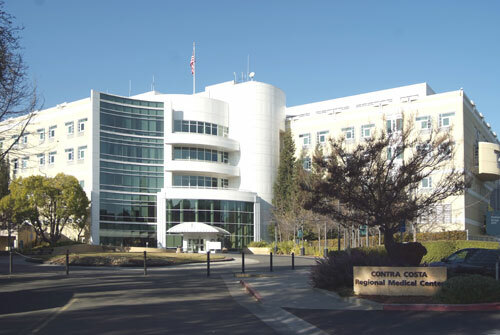 Press Releases: Contra Costa Family Medicine Residency Named One of Top 10 Physician-Training Programs in the U.S.